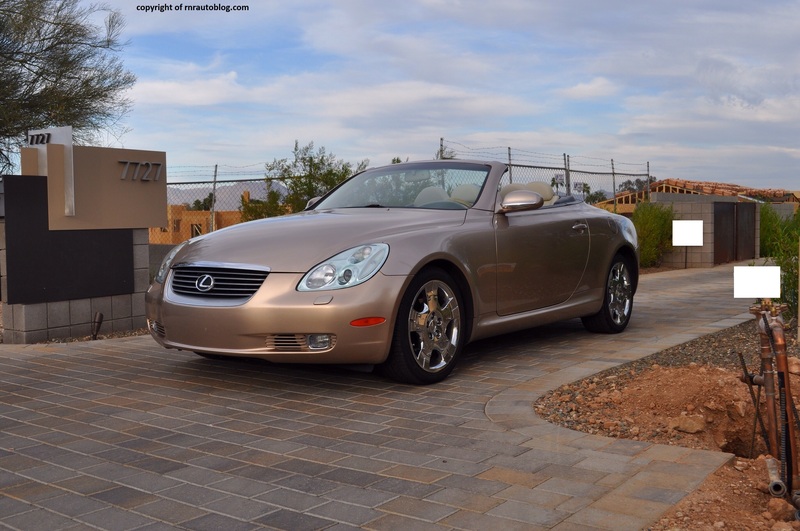 It was 1991, two years after Lexus was created, the SC was birthed to complement the successful LS sedan, and to combat the Mercedes SL, Acura Legend Coupe, and the Infiniti M30. 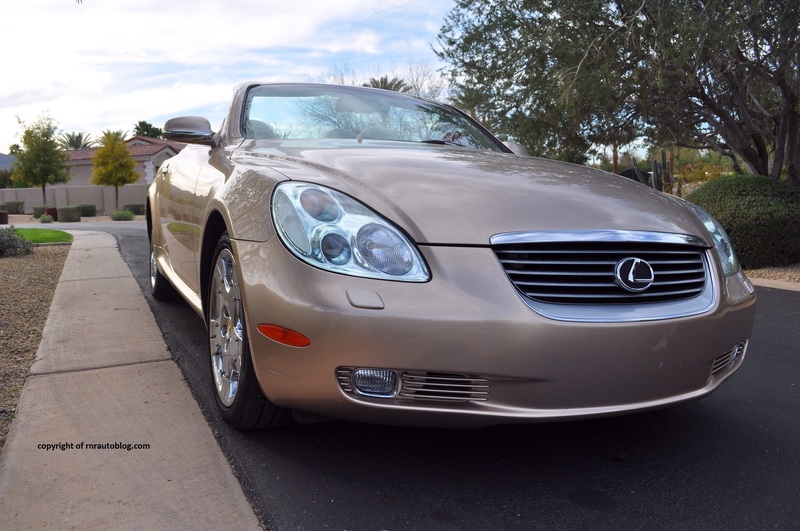 Combining stunning looks and superb driving dynamics, not to mention typical Lexus reliability, the SC was a success. Fast forward nine years into its life cycle with no major updates, and the aging SC was in need of an immediate redesign. Then came 2001 when the redesigned SC would debut. In contrast to the previous SC, the SC is a convertible. One of its unique characteristic was that it had a retractable aluminum hardtop which meant that it could combine the looks of a coupe and a convertible. If it were not for the obvious lines, you would be hard pressed to tell it is a convertible when the top is up. The front is nicely detailed with an attractive grille and pleasant bumper design. However, the headlights are banal, and they detract from the overall design. The side profile is nicely done with contoured surfaces and the bubble roof. 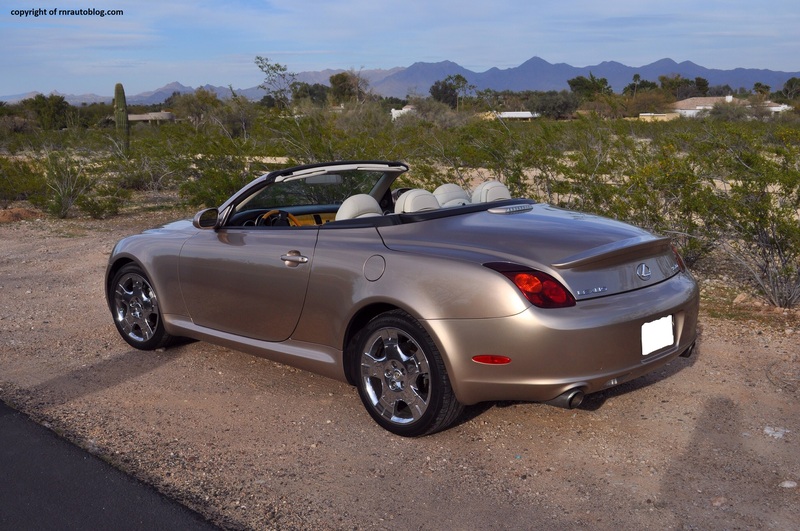 With metal hardtop convertibles, the rear is the biggest problem because the rear has to be modified in order for the roof to fit in. The result is not always executed well. With the SC, Lexus has avoided this result. The dual exhausts and the lip spoiler contribute to a sporty look. But as with the headlights, the taillights are bland and generic. The chrome wheels look cheap and hamper the luxury factor. The interior is a nice place to be. The wood accentuates the ambiance of the interior, and warm colors contribute its luxury feeling. 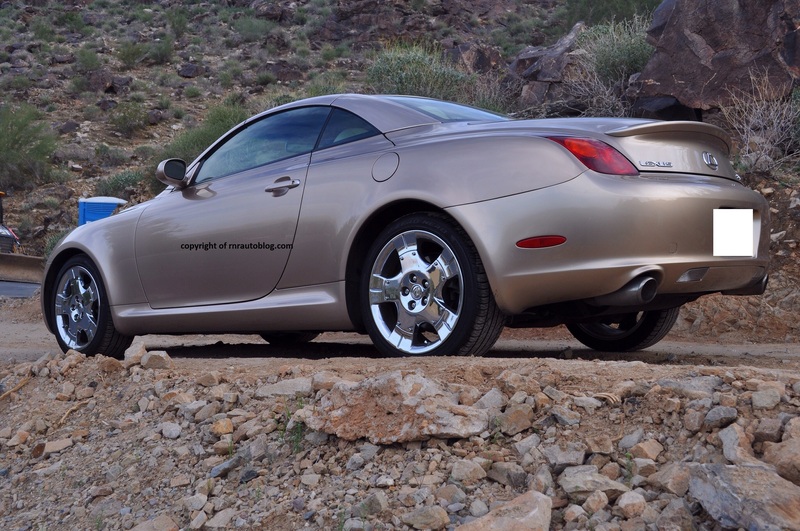 In normal driving, the SC is competent thanks to its light and quick steering. But go on a twisty road, and it fails to provide an engaging drive. It leans more than it should in hard cornering, and the steering is devoid of feedback. The steering is also too light, and it is easily rattled by bumps and dips. It tucks in its weight neatly but it loses composure easily under hasty driving. Structural rigidity could be better with the top down. Body shake is noticeable and unfitting in a car of this price. The ride quality is smooth but it gets too unsettled on poor roads. Braking performance is excellent. The powertrain is the best feature of this car. 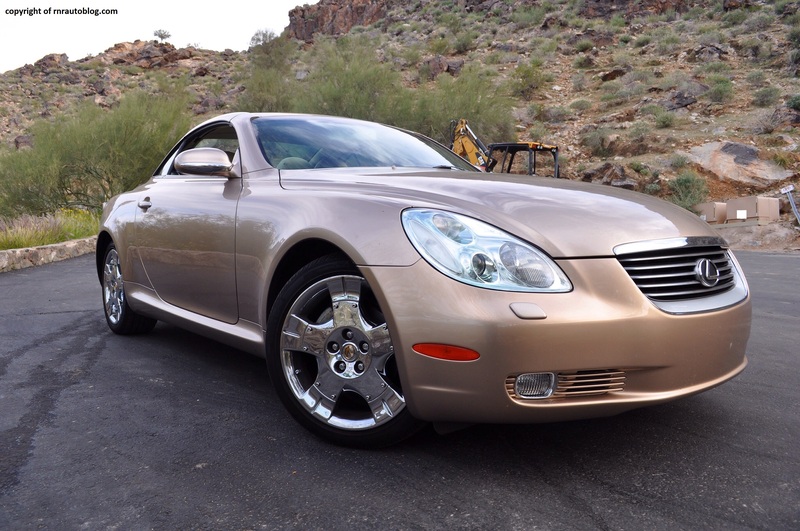 Employing a 4.3 liter V8 engine, the SC is quick. With 288 horsepower on tap, it is unbelievably smooth and linear. There is never a moment where it struggles in terms of speed. Fuel economy is decent at around 21-23 mpg overall on premium fuel. The six speed automatic transmission is responsive and never misses a gear. Refinement is a strong suit. The engine is quiet, and there is no unwanted vibration or chatter. 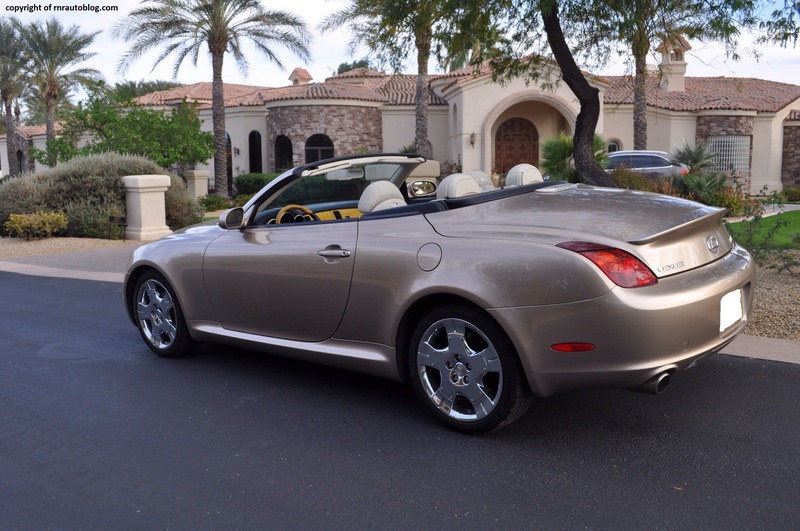 With the top down, wind noise is well suppressed as is road noise. However, opt for the run flat tires, and the road noise becomes an issue. 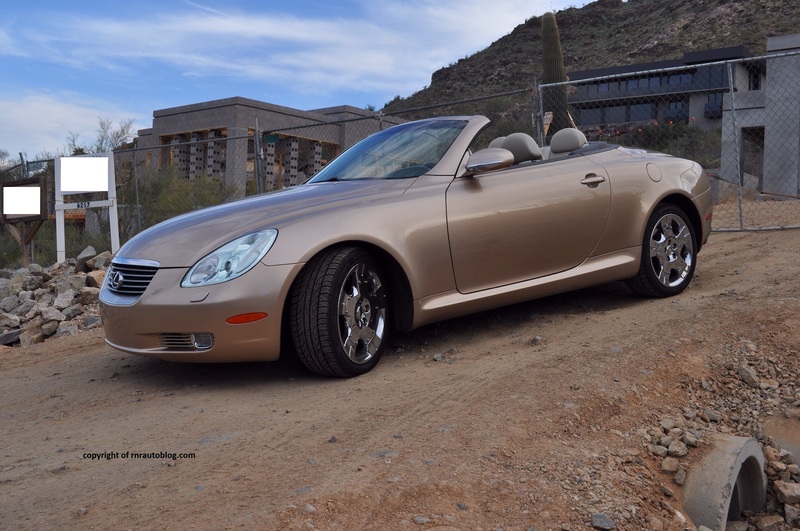 With the top down, the sharply raked windshield helps ensure there is no major buffering. When it comes to fit and finish, it is a no-brainer. The interior is beautifully finished, and it displays impeccable levels of fit and finish. There are swarms of leather everywhere, and there is meticulous attention to detail. My only qualm is the wood on the steering wheel. It makes it slippery and hard to grip. The space in front is adequate although it can feel cramped for tall drivers. The rear seats are a joke as there is virtually no legroom whatsoever. They are only there for insurance purposes. The controls are intuitive, and motorized wood panels help conceal the controls when not in use. Visibility is decent. The navigation screen tilts to avoid glare in direct sunlight, a nice touch. The seats are excellent in terms of comfort but lateral support can be lacking for some people. With the roof stowed, there is no trunk space. However, with the roof up, the trunk is roomy enough to accommodate a golf bag or two. It is no surprise that the second generation SC has not been well received by the press (for the most part). 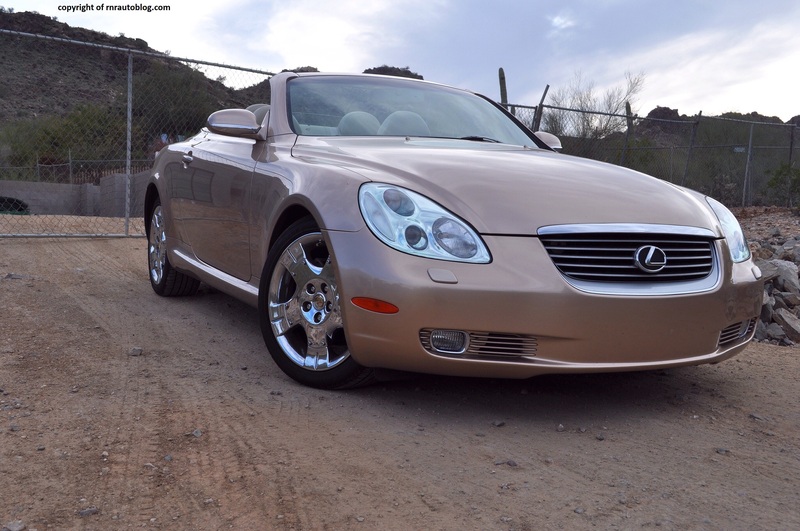 It has been criticized for not being sporty enough or luxurious enough, and its styling is a little bit bland. 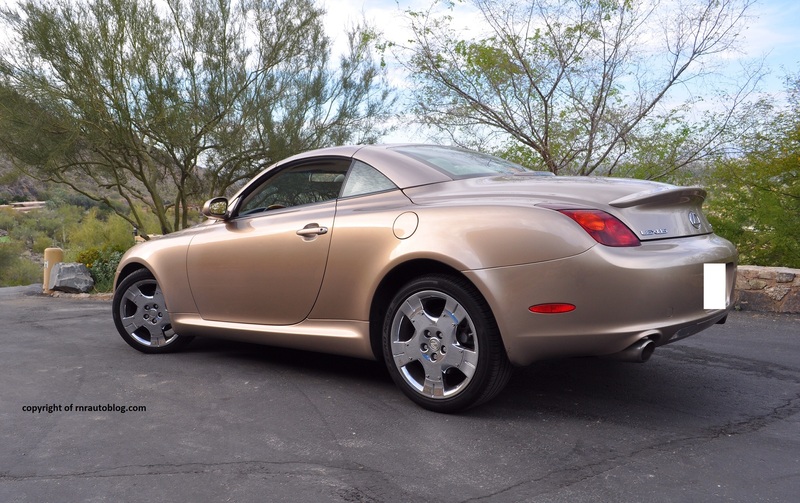 The popular Top Gear television show awarded the Lexus SC430 ‘The Worst Car in the World’ award. 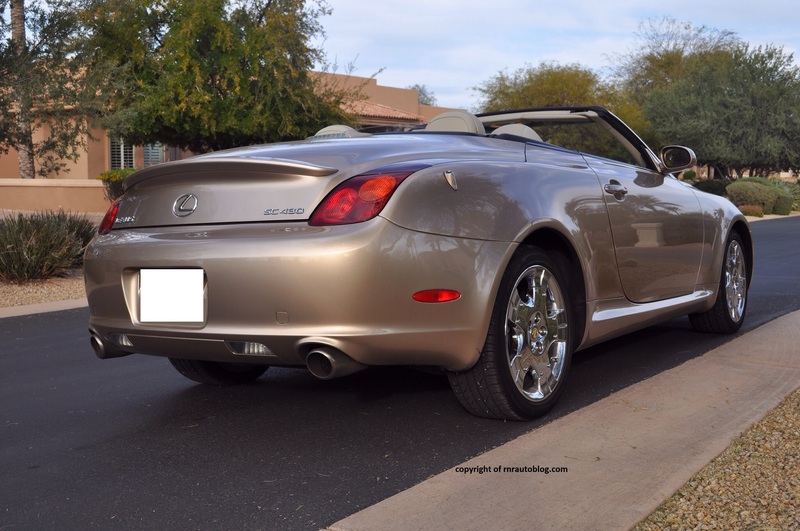 Yes, this should drive better considering the price, and it should have a much better ride quality considering that it is a Lexus. 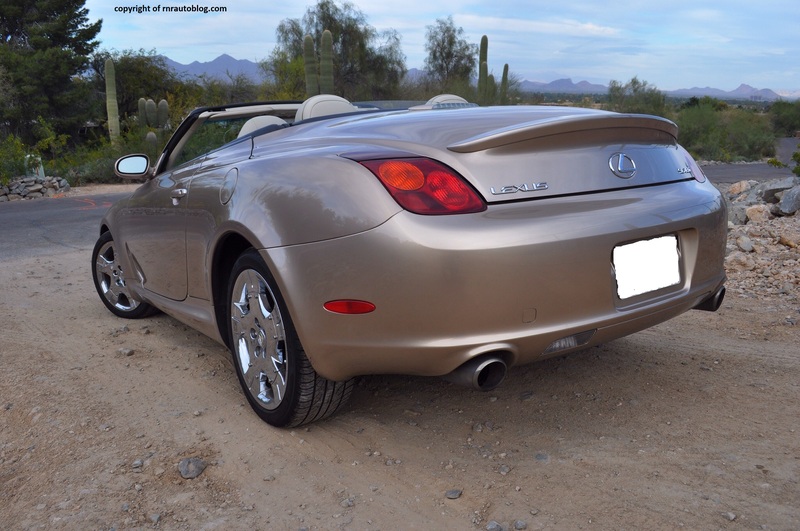 But it is an impressive attempt as Lexus’ first convertible. Sometimes the world is too harsh, and they judge objects purely based on one thing. 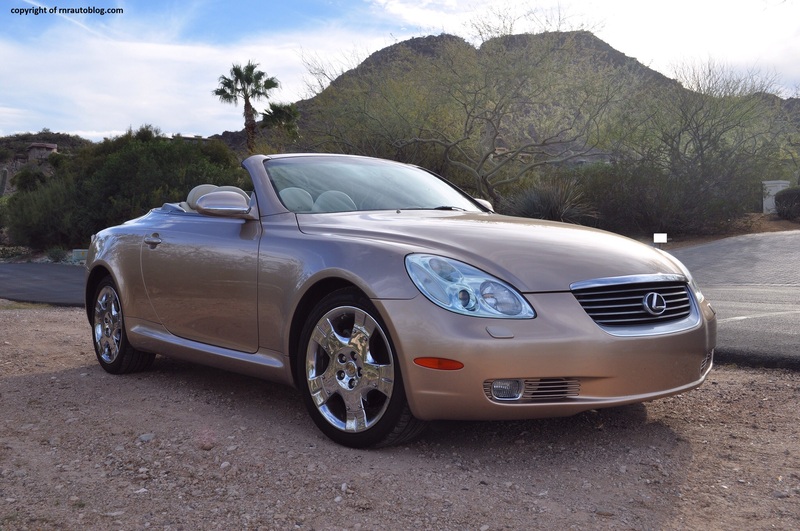 The Lexus SC430 is one of those objects. If you can look through the negatives, the SC is a well designed car. 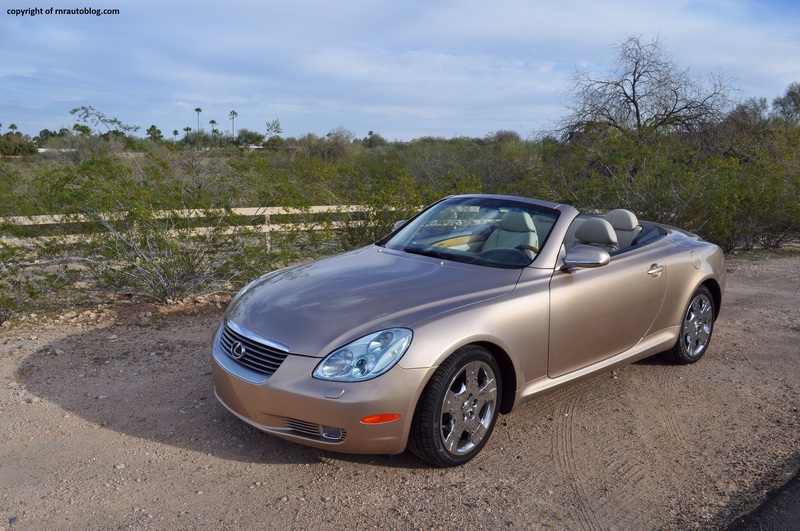 Also, it has a metal hardtop which was a novelty when it was introduced. 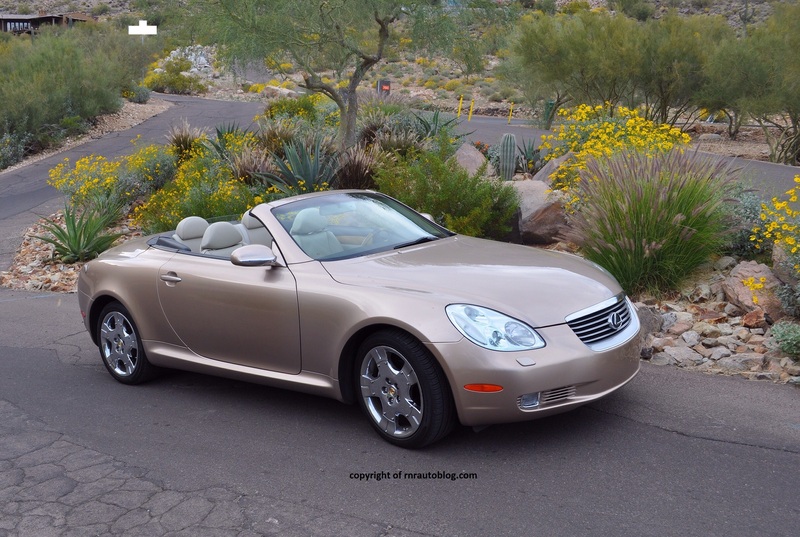 Long story short, if you are looking for a well made and high quality convertible with great reliability but do not care much for the drive, the SC is not a bad choice.